Amazon Prime Video has announced a two season order for Them, a horror anthology series from executive producer Lena Waithe (Master of None) and Vertigo Entertainment. Them: Covenant will be the first season of the new series and will take place in 1952. In the season, Alfred and Lucky Emory move their family from North Carolina to a predominantly white neighborhood in Los Angeles where their new home marks the center of real life and supernatural terrors the family must overcome. 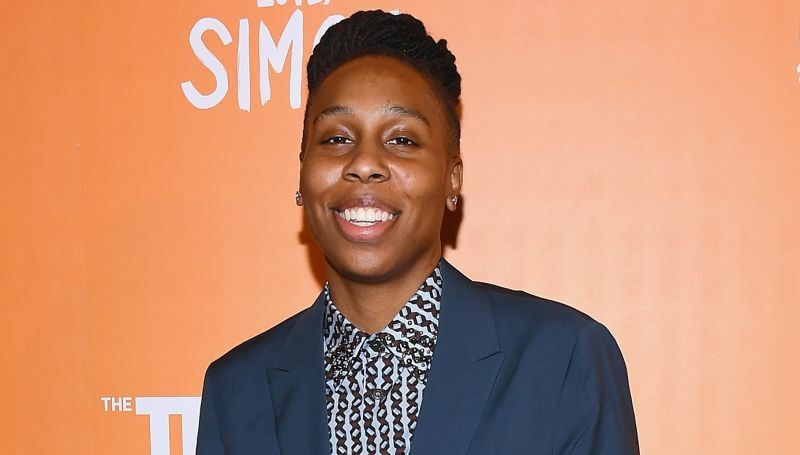 Lena Waithe’s deal with Amazon will predate the first look deal that she just signed with Showtime. Waithe has been recognized for her writing before, winning an Emmy for her work on Netflix’s Master of None. The actress/writer/producer continues to create new projects as well like Showtime’s The Chi and writing a comedy pilot for TBS called Twenties. Them will be executive produced by Lena Withe herself, Little Marvin, and Roy Lee, Miri Yoon and Michael Connelly of Vertigo Entertainment. There is no release date for the horror series.